"Choose a job you love... and you will never have to work a day in your life." We are always looking for reliable, hard-working, motivated, quality-minded individuals to join us! If you are someone who likes to work outside in a laid-back, yet highly productive and fast paced atmosphere, PLEASE contact us. 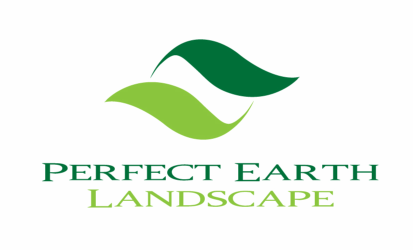 Perfect Earth Landscape would be happy to hear from you! If you are interested in an employment opportunity, please fill out the form below. If you have a resume, feel free to send an e-mail with the resume ATTACHED to perfectearth07@gmail.com.... And THANK YOU! We will be in touch.